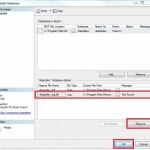 This will help to change your current DNS provider to Google Public DNS on iPhone or iPad. 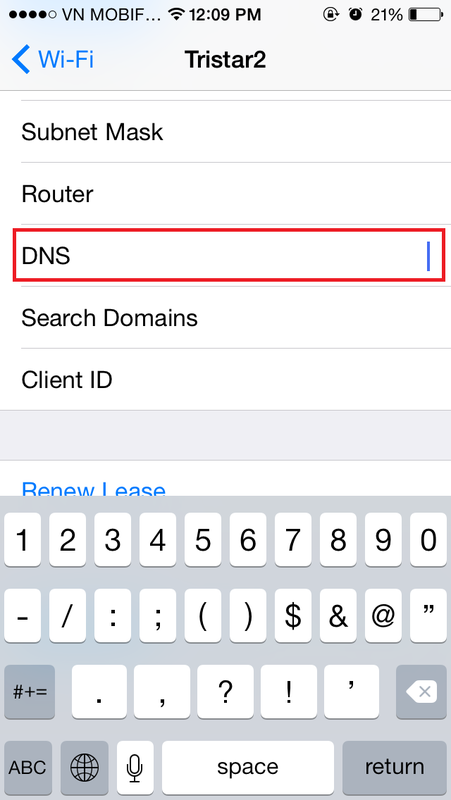 You should try to change the DNS On your iPhone/iPad in order to speed up your browsing experience and improve the security. Or be able to access to some website URLs got blocked by your DNS provider for some reason (ex: Facebook, BBC, Youtube, etc), you may need to change the DNS. 2. 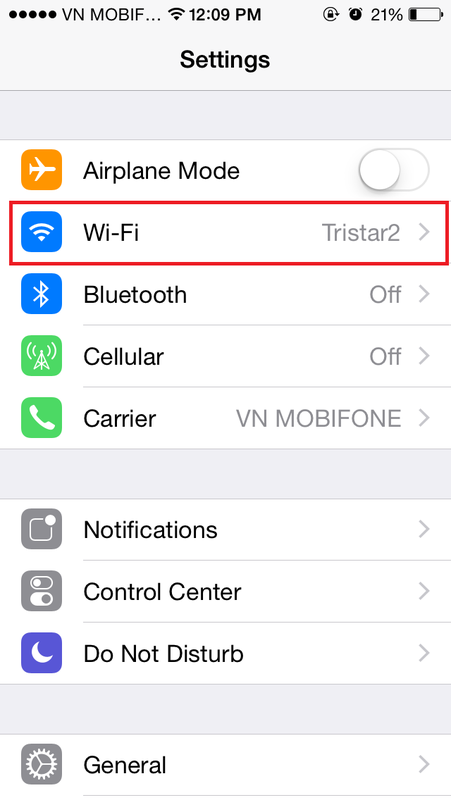 Touch on the “i” icon on the right of the wifi spot you connected. 4. 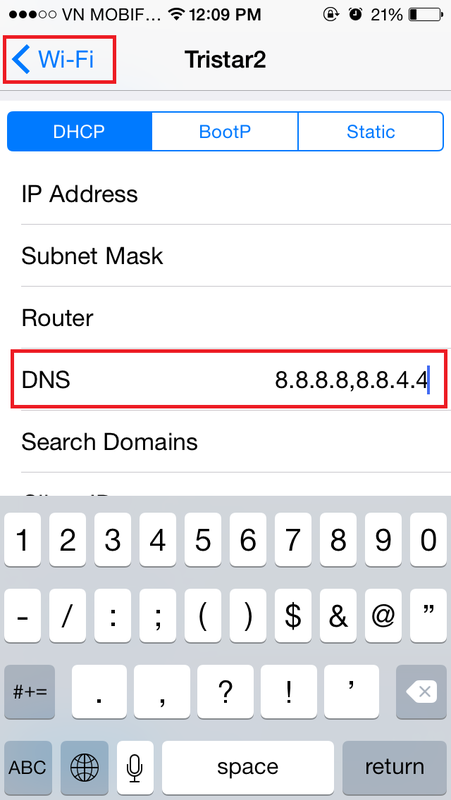 Type the Google Public DNS’s IP Addresses 8.8.8.8 and 8.8.4.4 (or the DNS server you want to change). After typed the DNS IP Addresses, touch on < Wi-Fi to refresh.